Go Green. Replace your bottled water today! A PurLogix™ system is the ideal addition to your workplace to provide pure, eco-friendly drinking water for your employees. Valley Coffee gives you the option to choose from Water Filtration or Reverse Osmosis using Everpure Filters and Ultraviolet tank sanitation. Hot and cold coolers to keep your workplace hydrated. Bottle-less water dispenser with filtration provides hot, room and cold temperature water from your tap that is safe, clean and great tasting. Vertex has been manufacturing quality water filtration systems here in California for over a decade. Great Tasting and Safe Water. Everpure products are designed to improve the quality of food and beverages, remove harmful particles and contaminants, and reduce water-using equipment maintenance costs and downtime. They are tested and certified to the highest standards by NSF International and have earned the prestigious Water Quality Association’s Gold Seal Validation. 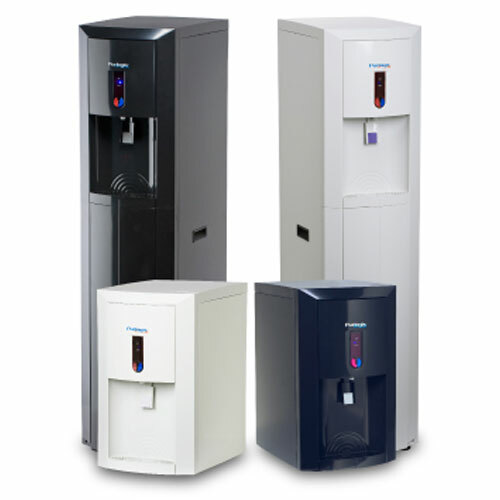 Companies such as Coca-Cola®, United Airlines, Winnebago, Walt Disney World, U.S. Navy and even Air Force One have relied on Everpure water filtration systems for years. 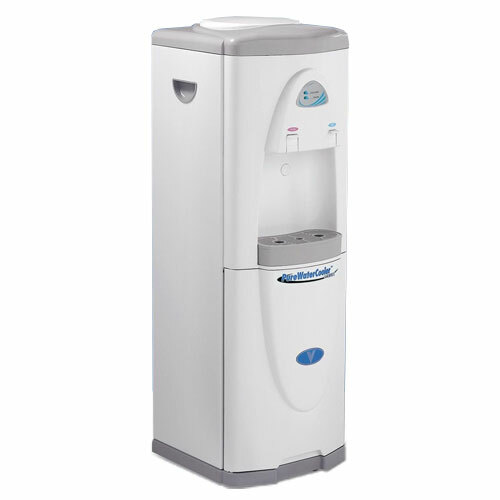 Valley Coffee proudly uses Everpure water filters in their PurLogix Water Dispensers and Premium Water Program.